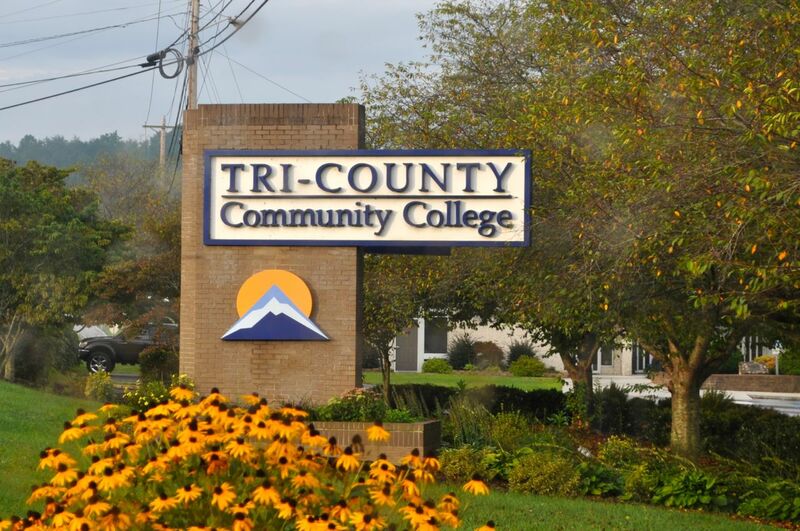 Jenna started at Tri-County Community College today. It wasn’t the best start she could have had. It seems they changed the room number and building to her second class of the morning and didn’t bother to inform all the students. She wasn’t the only one late, but by the time she found someone who actually knew where the class was, she was thirty minutes late. But she survived, and now all is well. I don’t think she will find the classes any more challenging than what we’ve been doing at home for the last three years. 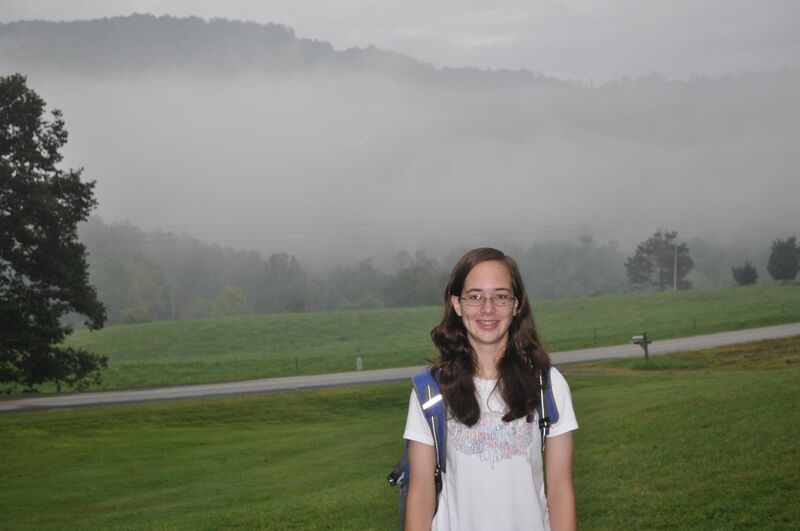 In addition to Freshman English and World Civilization that she is taking at the community college, at home she’ll be doing Physics, Trig and Pre-Cal, World Literature (this fall she’s reading Cry the Beloved Country, Crime and Punishment, and Les Miserables and writing about how each of those authors deals with justice and mercy), and an Old Testament Survey. Jenna has applied to Belhaven University on Friday and started her application to UNC-Chapel Hill. And if you remember my stack of books from a couple of posts ago, you’ll be happy to know that I’ve got three finished. I started Crime and Punishment yesterday. I just have to stay a week ahead of the girls! This entry was posted in Books, College, Home school. Bookmark the permalink.